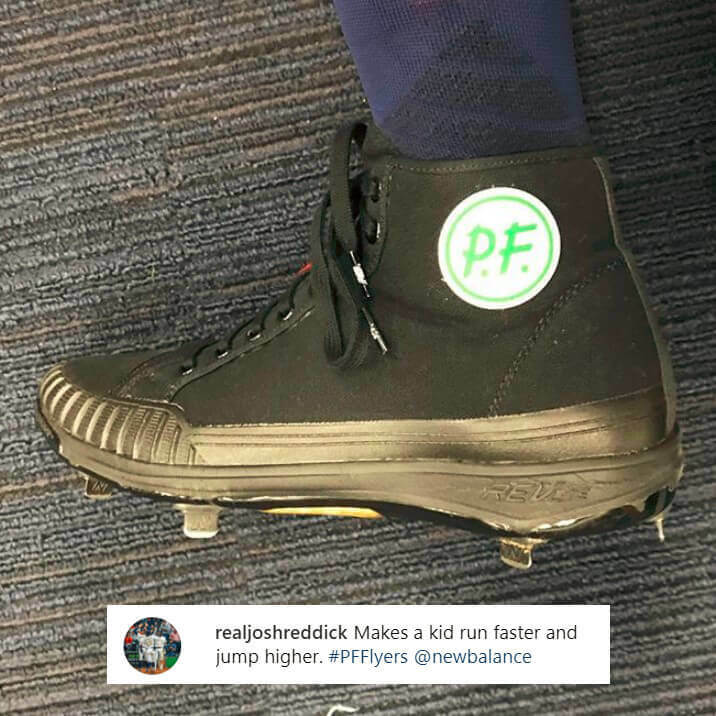 Josh Reddick has had a helluva career, but as the first MLB player to wear PF Flyers in a game, his legend will never die. The nostalgia inspired New Balance to bring these back, and Josh Reddick didn’t waste any time gaming them. The cleat is amazingly available (at the link), and luckily, its been updated since 1964. New Balance soles on both composite (like COMPv1) and metal spikes make this cleat a legitimate option for Sandlot heroes everywhere. Get them at the link. 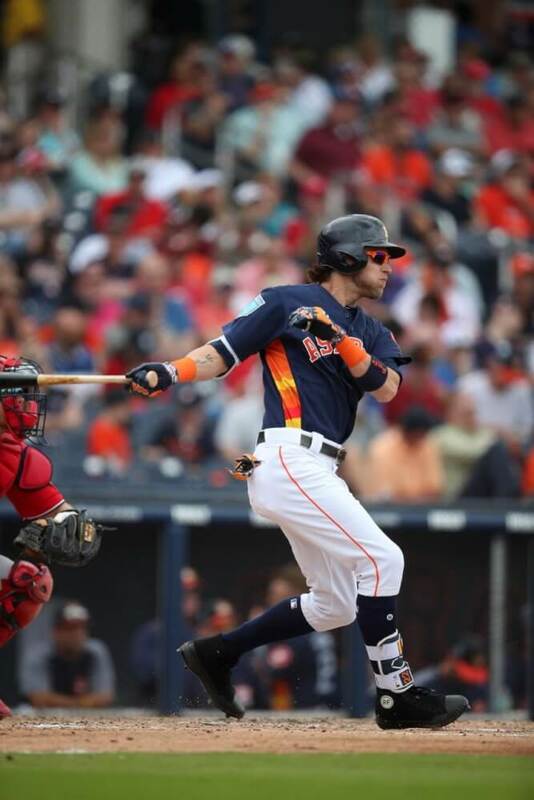 Categories: Gear, Outfield, Cleats, Houston Astros, Josh Reddick.